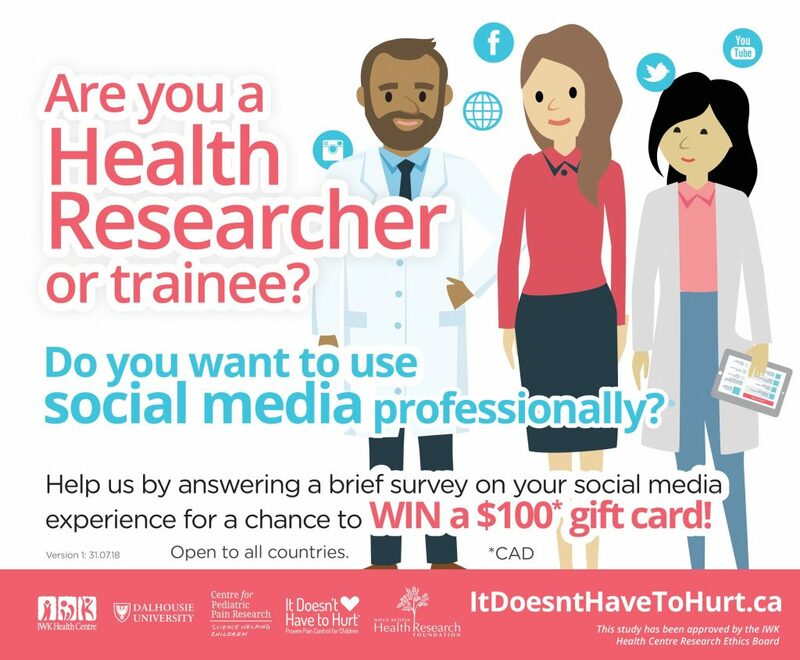 We conducted a needs assessment with health researchers and trainees to gain further insight into content areas where health researchers self-identify as needing additional support or information related to social media use. We asked health researchers to complete a brief online survey to help us identify content areas where you desire additional information around using social media professionally. The survey is now closed and a winner will be randomly selected for the $100 CAD online gift card. They will be contacted directly by us.